MELLOW YELLOW® has the lowest saturated fat content of any commonly available cooking oil – it contains less than half the saturated fat that is found in olive oil; and is packed full of Omega 3. 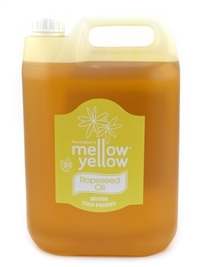 MELLOW YELLOW® has a wonderful subtle nutty taste, it is ideal for salad dressings, while its high smoke point makes it perfect for high temperature roasting and stir-frying oil. 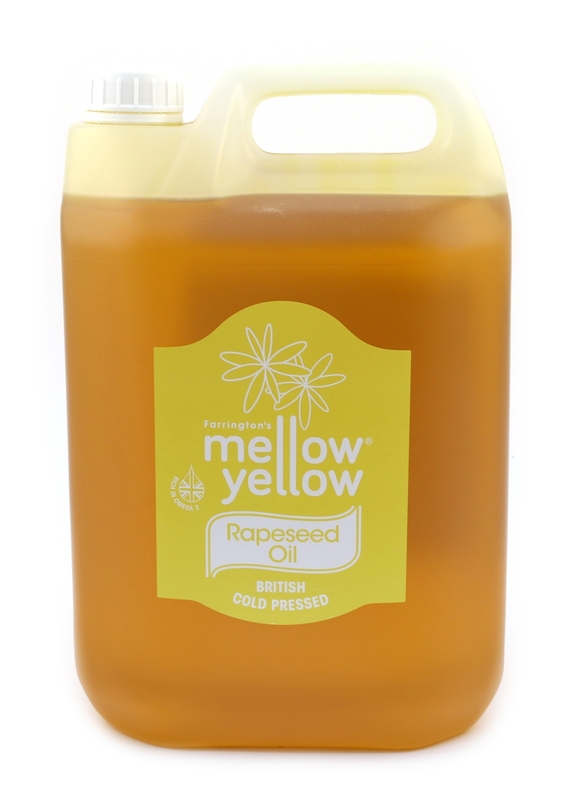 The original farm produced MELLOW YELLOW® cold-pressed rapeseed oil has been bestowed many impressive awards for its wonderful taste and versatility. The gently squeezed oil, with its LEAF Marque accreditation, retains all the natural goodness within. High in omega 3, 6, and 9 essential fatty acids, and its impressive levels of vitamin E, Farrington’s MELLOW YELLOW® is a delicious, healthy, and truly British cooking oil. 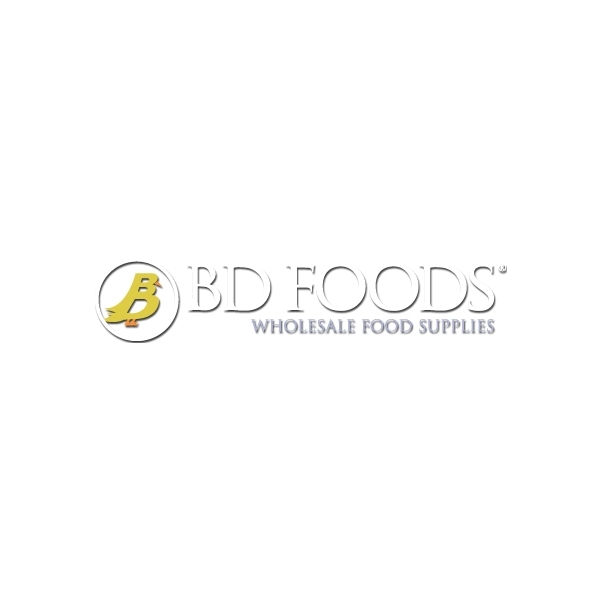 Ideal for Roasting, stir fying, baking and dressings.